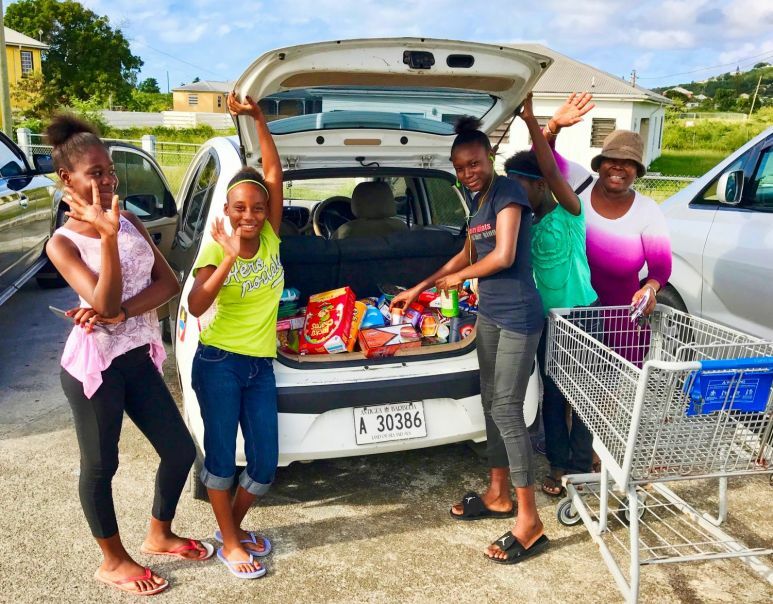 22nd December, 2016: Two homeowners took 12 girls from the Good Shepherd Home out for Christmas Shopping. 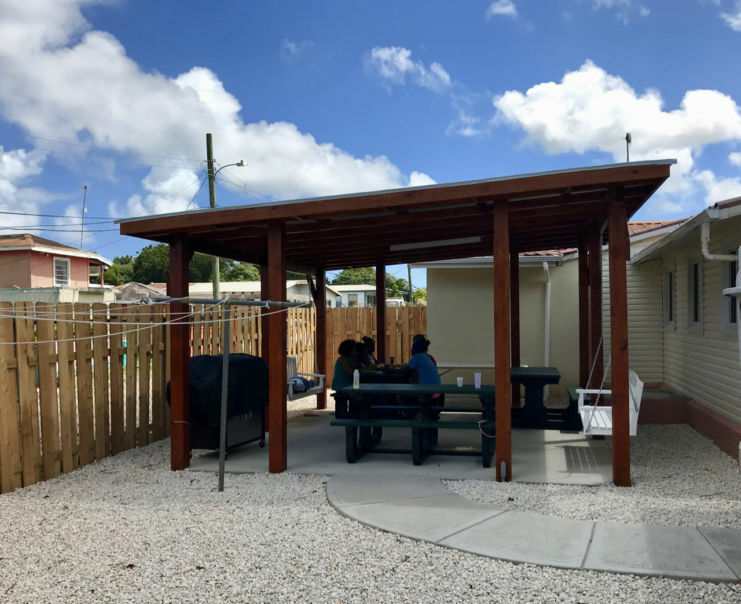 19th December, 2016: Jumby Bay are pleased to continue our long association in supporting the Good Shepherd Home, home for abused girls, by funding an assistant House Mother to take some pressure off Ms Lopez, who runs the home. 4th September, 2016: After a lot of hard work by Didier and his team, we are please to announce that the new Auditorium at St Anthony’s Secondary School is nearing completion. 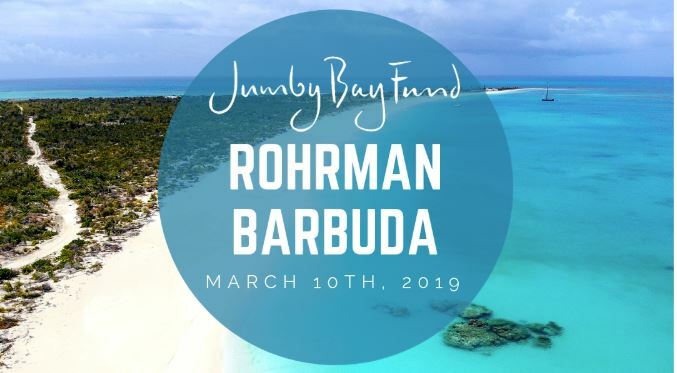 The Jumby Bay Fund are proud to have been the major sponsor of this project. 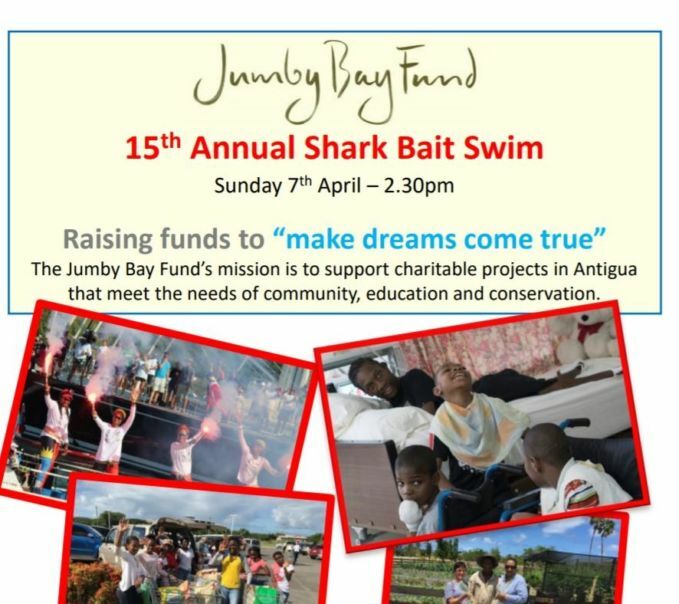 4th July, 2016: The Jumby Bay Fund is funding a number of girls at the Good Shepherd home to attend Swalings Summer Camp. 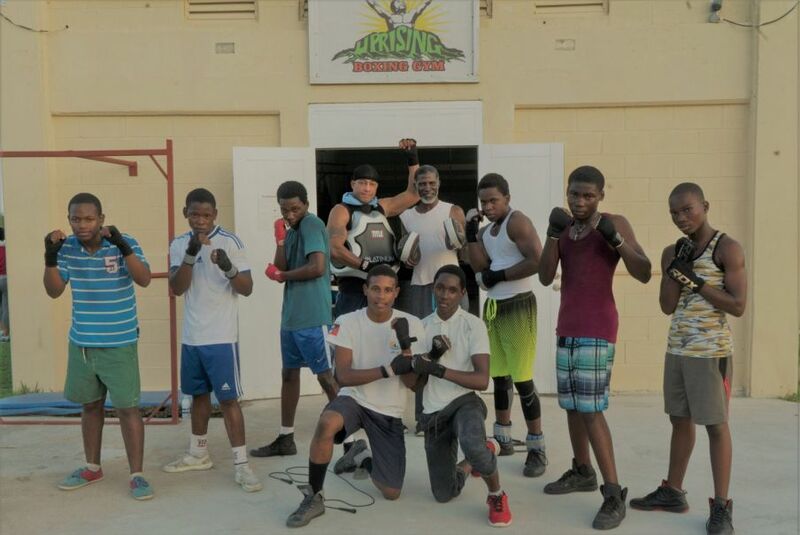 4th June, 2016: Uprising Boxing Gym, run by Anthony Severin, hosted a very successful Boxing Exhibition Afternoon and BBQ on Saturday 4th June. 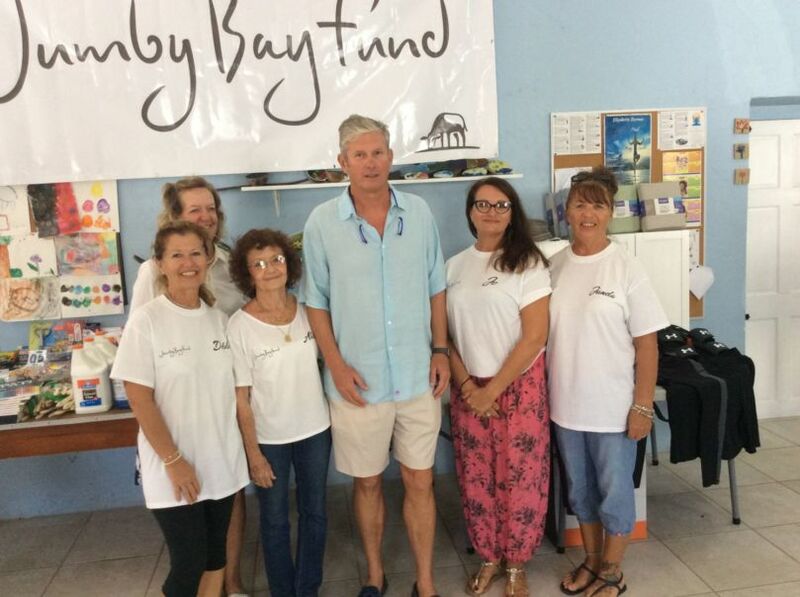 The Jumby Bay Fund are proud to support the gym and donated all of the prizes and some boxing equipment as well as funding the new toilet block. 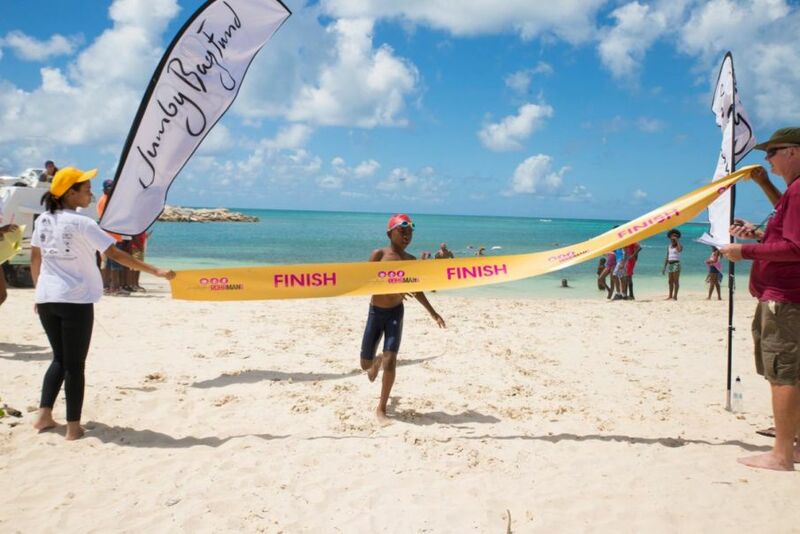 20th May, 2016: The Jumby Bay Fund is happy to support ABSAR as a Platinum Sponsor. 22nd April, 2016: The Jumby Bay Fund was proud to present St Anthony’s Secondary School with a cheque to fund 80% of the build of new auditorium for the school. 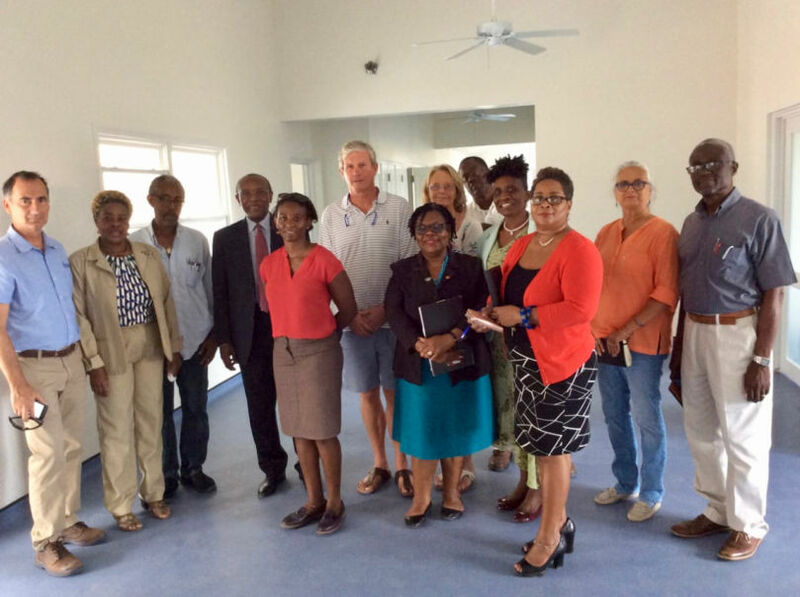 7th April, 2016: The Jumby Bay fund was very proud to present a cheque for EC$100,000 to St. John Hospice to fund nursing care at the hospice. 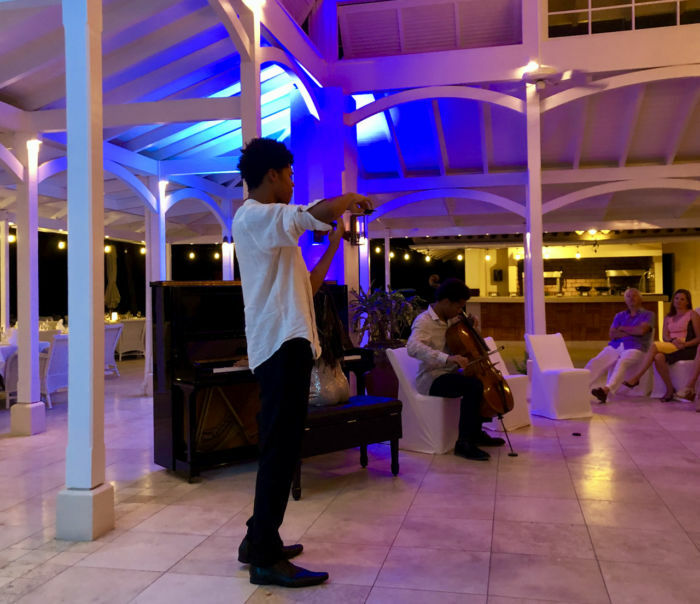 The 24-hour facility provides palliative care for the terminally ill and is the only facility of this kind in the East Caribbean. 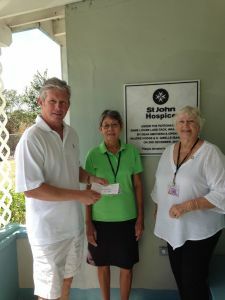 Mark Reid presents a cheque to Agnes Meeker and Cathlyn Gilkes of the Hospice. 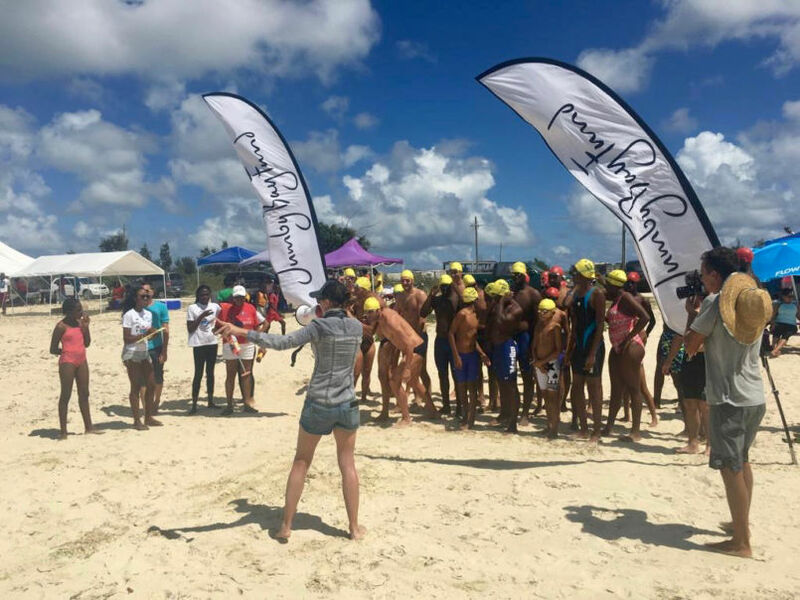 4th March, 2016: The 12th Annual Shark Bait Swim took place on 3th April with 86 contestants participating. Very quick times were achieved this year with the first four contestants breaking the previous record. A tremendous swim by Makaela Holowchak saw her come in after 38 minutes 56 seconds beating the previous record by 3 minutes and 4 seconds.